Kathmandu | Fidel's Wandering Eye. There is an area at the top of a hill in Kathmandu, Nepal called Swayanabath. It goes by a second name, Monkey Temple…aptly named, as there are monkeys roaming around freely amongst the locals and tourists. While on assignment there I met a woman. She just stared and stared and stared at me and my Canon, watching me shoot. After I while she began chatting in her tongue, so I listened. 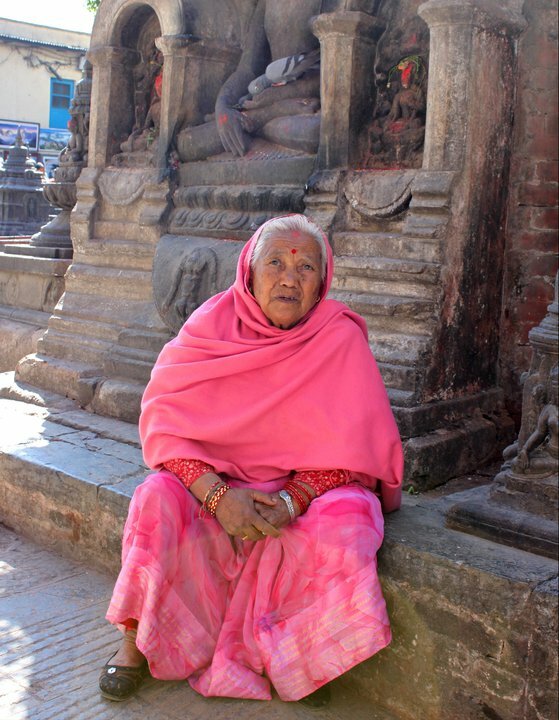 She then pointed at the area around her; temples, shrines, souvenirs, the people, the monkeys. I looked as she pointed, not understanding her words but getting a visual grip on what it was she was showing me. She became quiet…I took a picture.